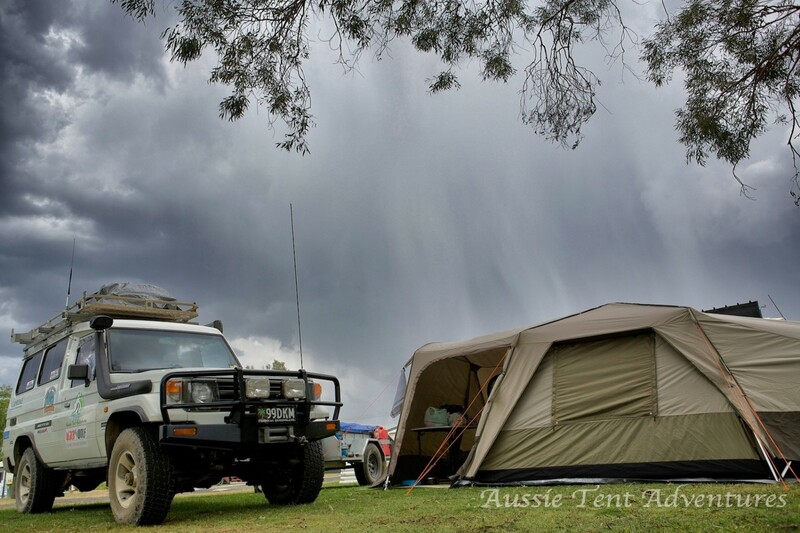 Travelling throughout Australia allows the opportunity to capture this great land in many different ways. 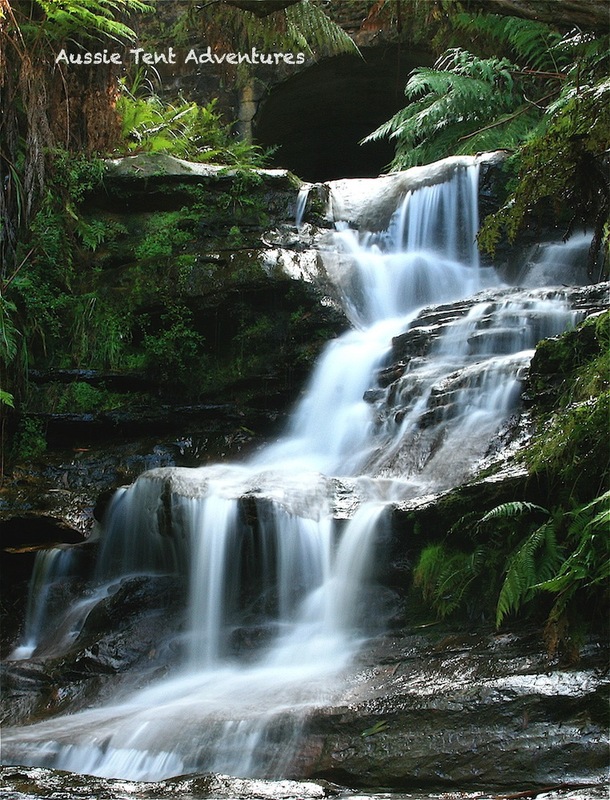 Today we are sharing just a few of the beautiful waterfalls we have found along the road. A signpost that indicates the direction of a Waterfall is like a Magnet forcing us to be drawn in its direction. Far Norh Queensland. 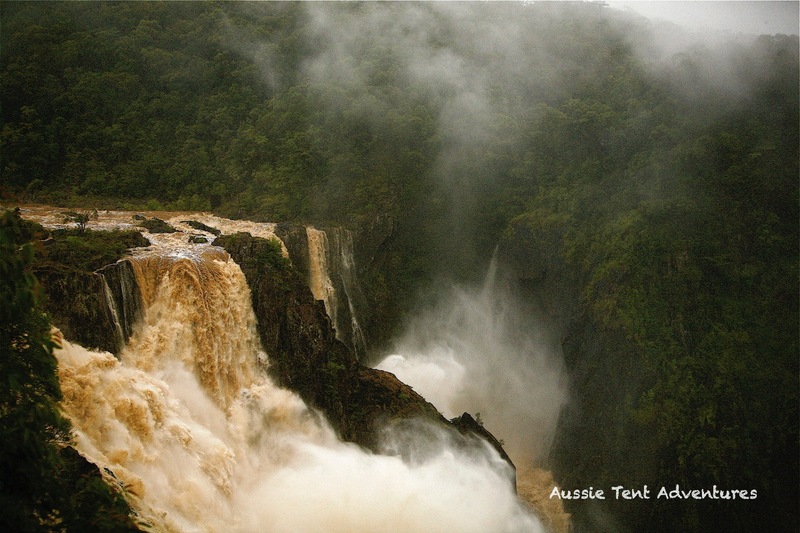 During the Wet Season the roar of the water over the falls is deafening whilst the spectacular sight is mesmerising. 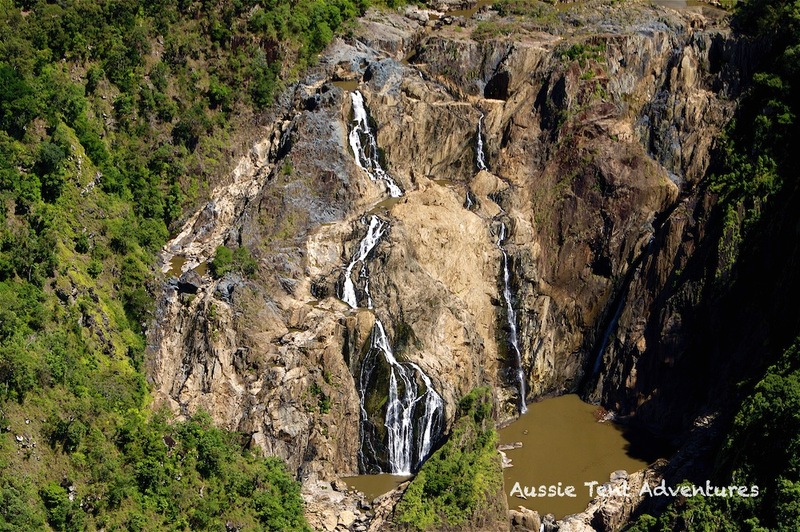 The same BARRON FALLS during the dry season. 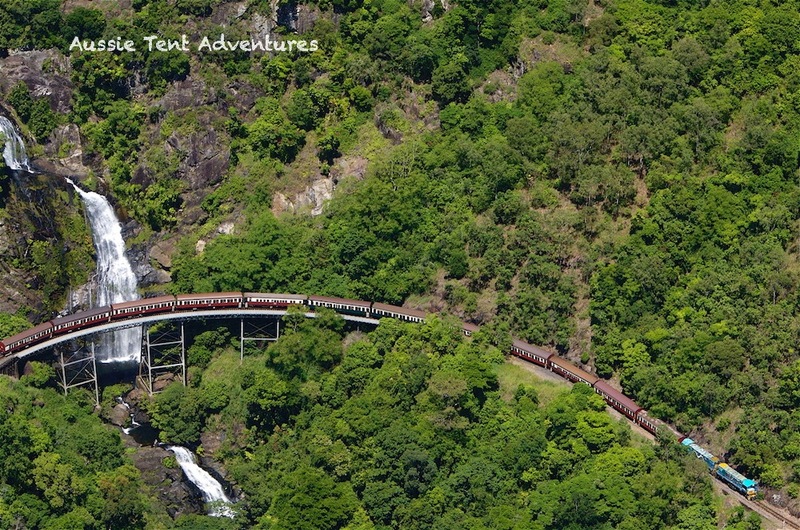 A wonderful site during your train ride on Kuranda Scenic Railway. Far North Queensland. 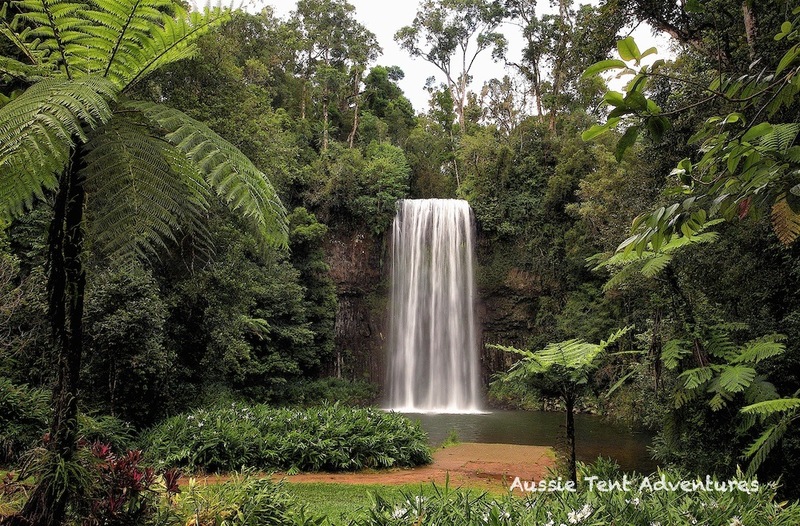 Located on the Atherton Tablelands these waterfalls would be the most photographed in Australia. 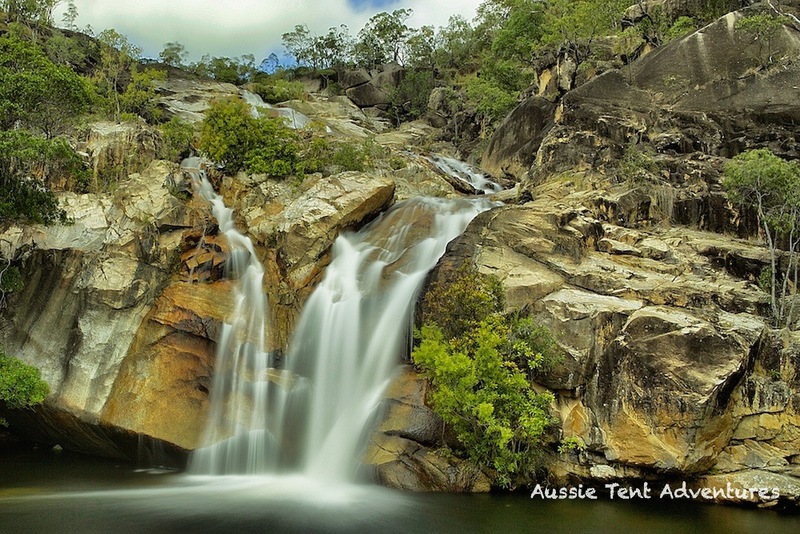 Located near Mareeba on the Tablelands above Cairns. Go for a swim without the risk of Crocodiles. In the Great Dividing Range at Dorrigo, NSW. Absolutely beautiful location. 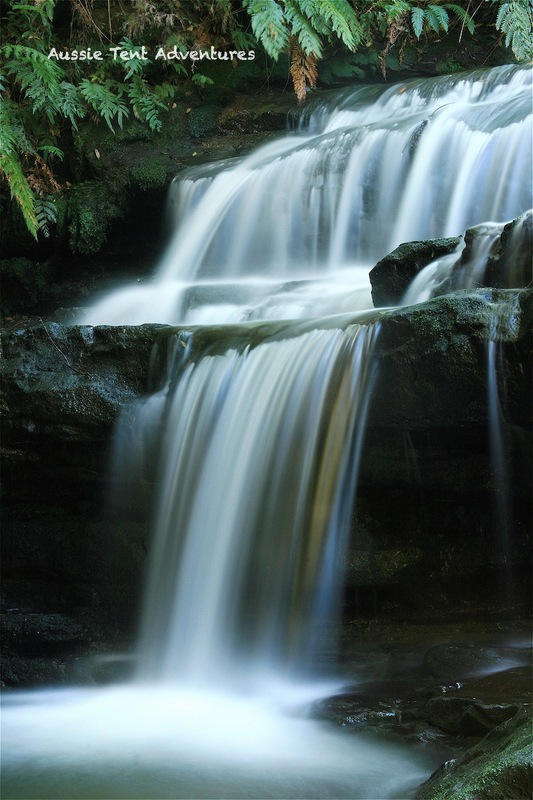 Located near the Three Sisters, Katoomba. 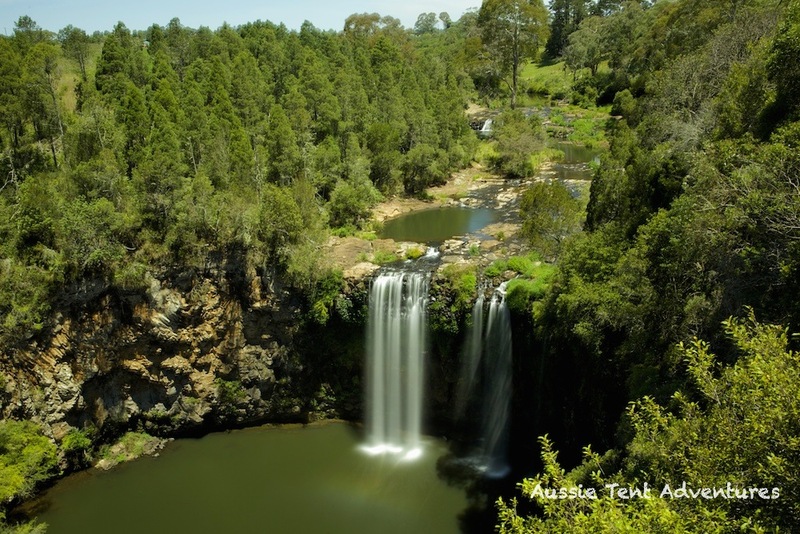 Park the car and go for a walk, it won’t be long before you find one of the many waterfalls throughout the km’s of pathways. SO, next time your going for a drive and see a Waterfall sign, follow the road to its location. You will come away feeling the calming effect they have on you.